Along with all of our cakes, here at Artistic Confections we can also make cookies! 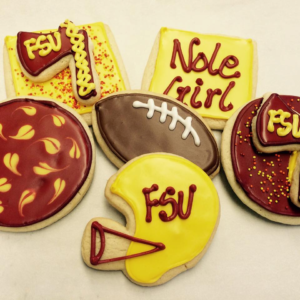 From birthdays, to weddings, special events, or just because, we have the cookies for you! 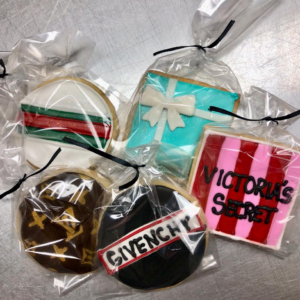 All you need to do is give us an idea and we will turn your vision into a reality. 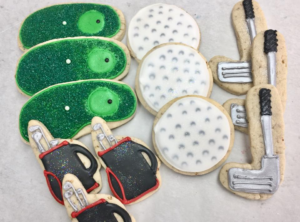 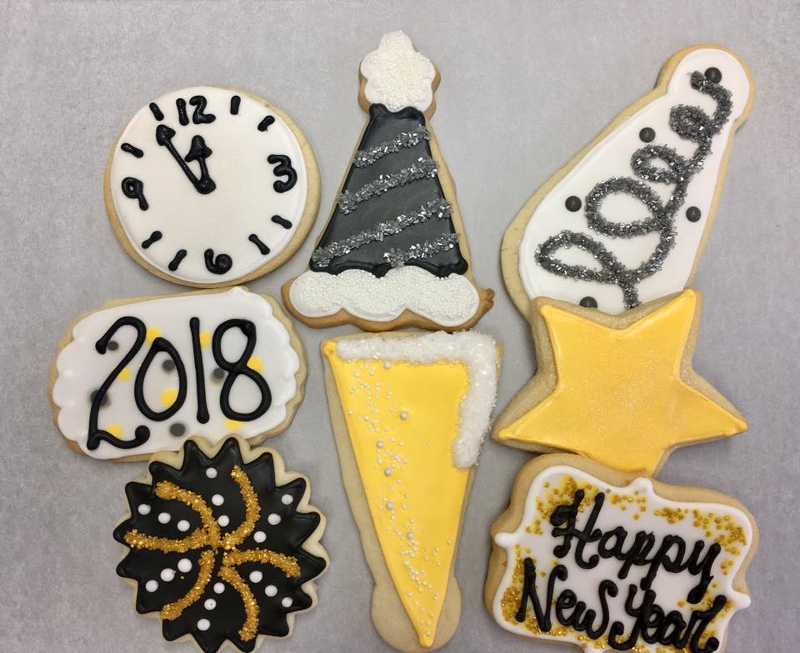 Take a look at some of the custom cookies we’ve made below! 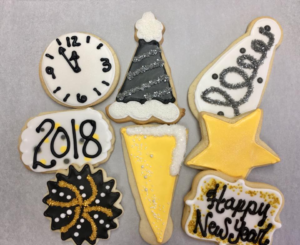 If interested, call today to place your order!